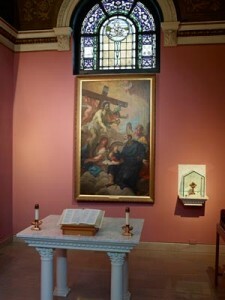 At the National Shrine of Saint Peregrine, a Mass for the Sick with blessing of individuals with the relic of Saint Peregrine is celebrated on the third Saturday of every month at 11:00am. 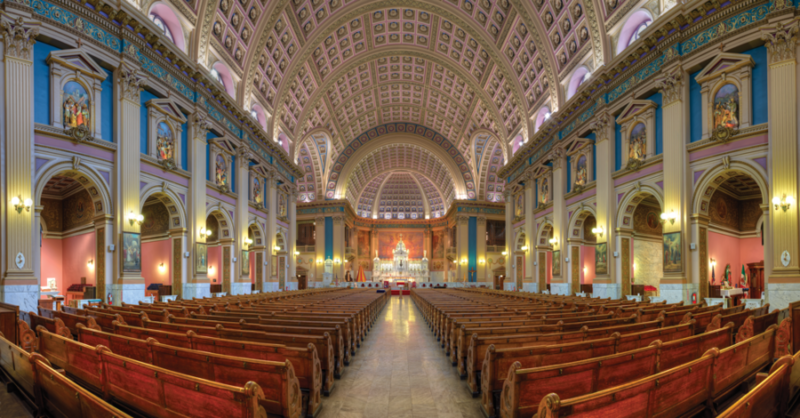 A Spanish-language healing Mass and blessing is held on the second Saturday of the month also at 11:00am. 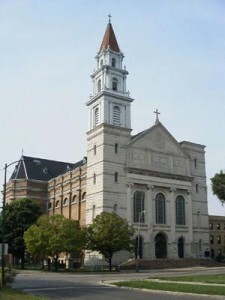 Our Lady of Sorrows Basilica is located in Chicago at 3121 W. Jackson Blvd., adjacent to I-290. There is ample secure parking at the rear of the Basilica for all St. Peregrine services. For more information, call 773-638-5800, ext. 19.